As a business owner you are aware that in can be daunting to navigate the labyrinth of Sales Taxes. Each State has their own Tax rates for various Product categories, and to make matters complicated, these rules keep changing. 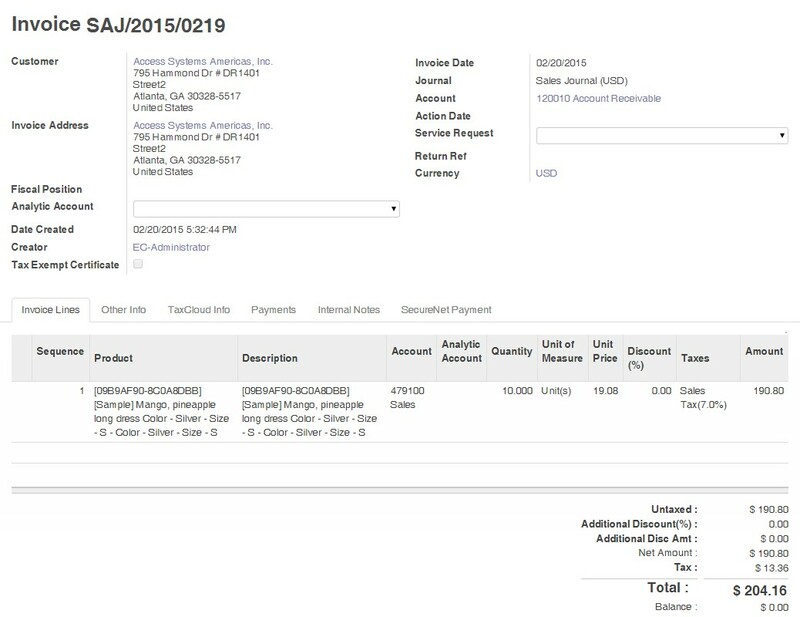 To simplify the sales tax management, Cloud ERP offers integration with Tax Cloud free, easy-to-use sales tax management service for retailers. Tax Cloud is one of the six companies that is certified with SSTA (Streamline Sales Tax Agreement) which provides assurance regarding the accuracy of their data. Tax Cloud is the only free certified sales tax management service. Tax Cloud has been tested and certified by state revenue departments and an independent review board. Because Tax Cloud is certified by the states, it has agreements and privileges with these states that help protect you. For instance, these states indemnify all Tax Cloud users from liability in the event of an error. Tax Cloud is already integrated with many shopping carts, so activating Tax Cloud can be as easy as checking a box. 1. To configure valid address - Click on the validate address to check the address is valid or not. If the address is valid then it will reflect the validation message as “Valid Address” otherwise “Address can’t be verified”. Note:- The customer address must be valid. To ensure your customers are charged the correct rates and benefit from any available exemptions, you need to select an appropriate TIC for each item. 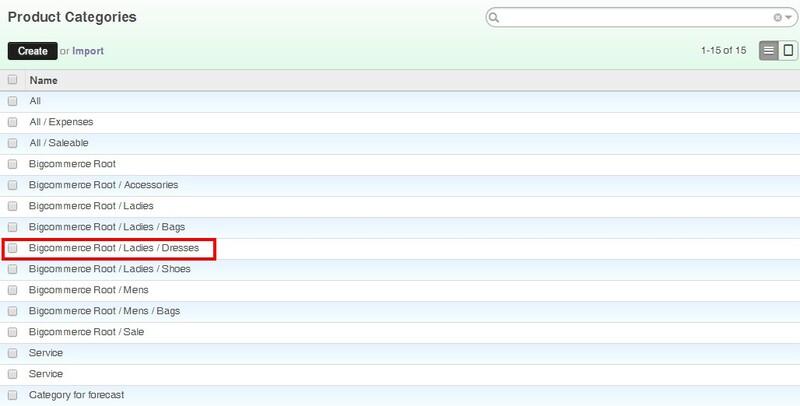 Check the category of the product in EIC & map that category in taxcloud. You will get TIC code from taxcloud based on the category of the product. Configure the TIC code in the product category in EIC. 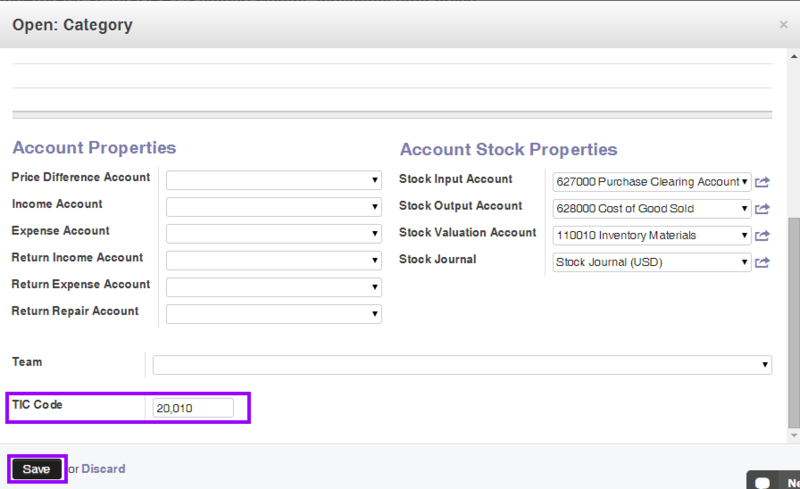 Step 1 : Check the category of the product in EIC & map that category in taxcloud. 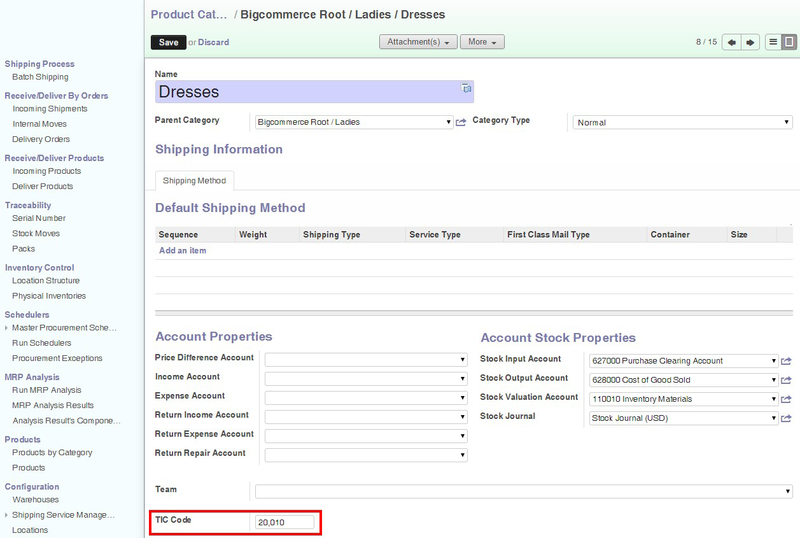 Step 2 : You will get TIC code from taxcloud based on the category of the product. Step 3 : Configure the TIC code in the product category in EIC. Step 1 : Create a new quotation & confirm sale. Step 2 : Process delivery order. Step 3 : Process an invoice.